Mealworms are sold for feeding reptiles and birds only. They must not be released into the UK as they are not native to this country. SKU: N/A. 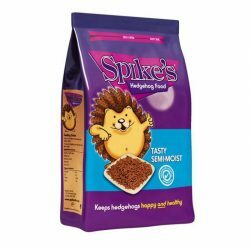 Categories: Food, Food, Reptile, Treats, Wildlife. 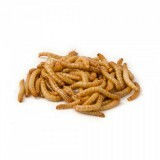 Mealworms are sold for feeding reptiles or birds only. They must not be released into the UK as they are not native to this country.